Our mission is to build boats of superior quality to meet all the demands of our diverse customer base. Wesmac is a family owned and operated custom boat building company in Surry, Maine. 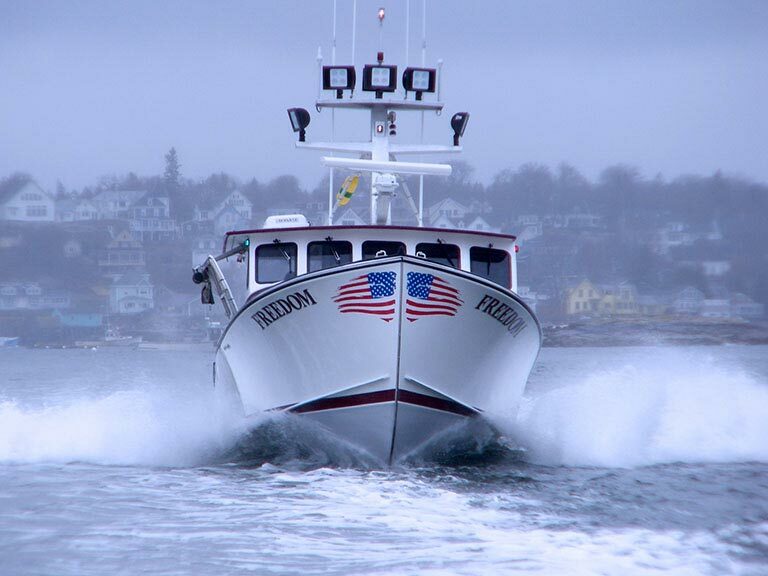 Founded in 1984, Wesmac has earned a reputation for superior craftsmanship in the construction of innovative, high-tech hull design with traditional Downeast Maine lobster boat lines. 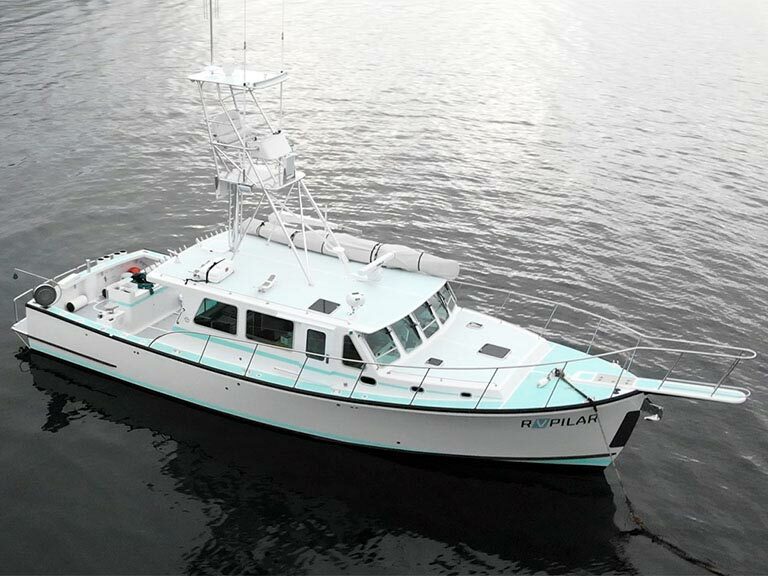 Wesmac's unique, hard-chined hull allows for maximum seakeeping abilities and performance without sacrificing speed and maneuverability. Wesmac models range in length from 36 to 60 feet, and are available in kit form or finished to any stage of completion. New models include the "Super 46," which is a wider version of our most popular hull, and the Wesmac 18; a flat bottomed 18-foot skiff. Wesmac boats can be seen fishing, cruising, patrolling, piloting, chartering, ferrying, researching and enforcing the law up and down the Eastern Seaboard, the West Coast, the Caribbean and Alaska. At Wesmac, every boat is custom designed, engineered and built. We take great pride in fulfilling customers' dreams.